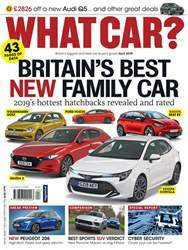 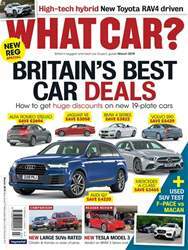 Compare The Cars Volvo makes today with those the company made just three years ago and the transformation is remarkable, spearheaded by the arrival of the XC90, S90, V90 and, most recently, the XC60. 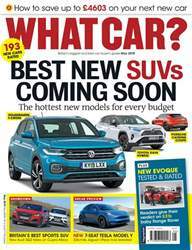 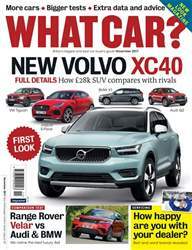 Now, with the arrival of the smaller XC40 SUV, Volvo’s appeal and fortunes are set to take yet another stratospheric turn for the better. 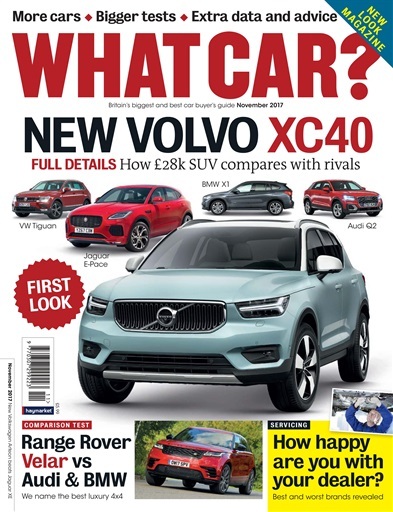 The XC40 will go on sale next year, with prices starting at around £26,000 (although there’s no ofcial conrmation yet) and rising to close to £40,000.